Description: Jessie Randhawa puzzle game. 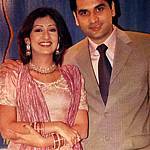 Juhi Parmar picture puzzle game. Stunning picture puzzle game of television star Juhi Parmar. 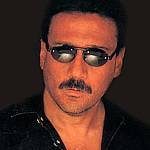 Jackie Shroff picture puzzle game. Cool picture puzzle game of Indian ramp model Jessie Randhawa.